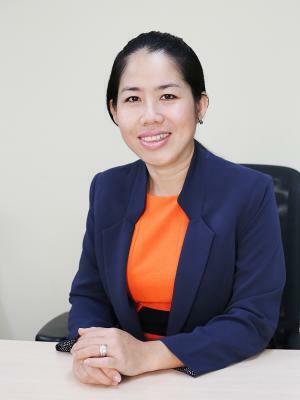 As Cambodia’s only licensed, specialist mortgage provider, First Finance provides under-served Cambodians access to long-term housing finance to grow their security and wealth. We believe that everyone deserves a chance to live a decent life. At the centre of that life there should be a safe and happy home. Our long-term vision is to help families from every socioeconomic status in Cambodia to live in dignity, security, happiness, and stability through home ownership. Our mission is to build the economic stability of low income Cambodian families by increasing access to home ownership. Home Loan, Home Improvement Loan, and Home Equity Loan. A group of individuals believe that home ownership is very important in building economic stability of a family. 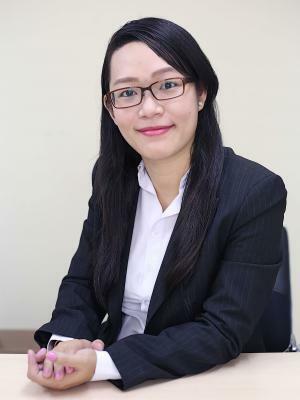 The team work together to test the concept of micro mortgage under the founding company – First Home Plc. It proves to be successful for both the company and its target customers. 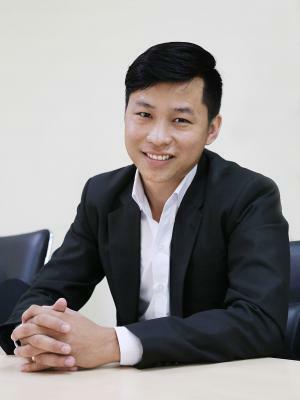 In 2008, First Finance Plc was established and the company worked with the National Bank of Cambodia for the MFI license which was given in 2009. The operations started in later 2009 focusing on Home Loan and extended to Home Improvement loan and Home Equity loan in 2010 and 2014 respectively.